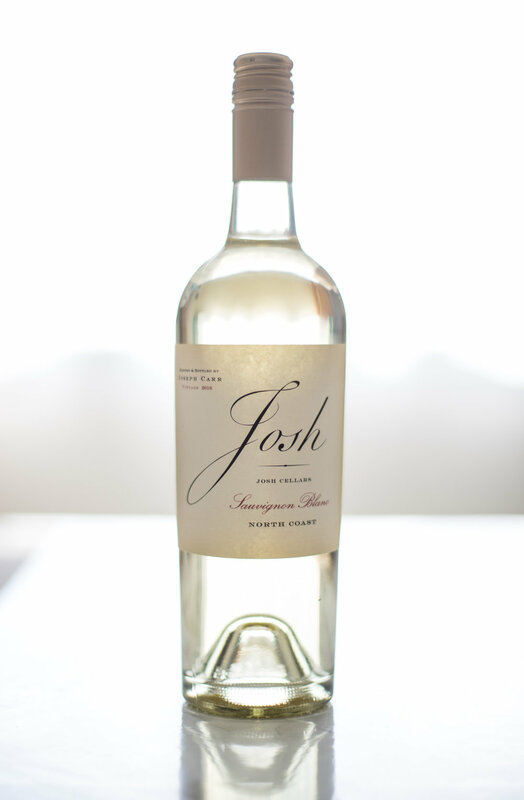 I love beverage photography, and have a real fondness for California wines. 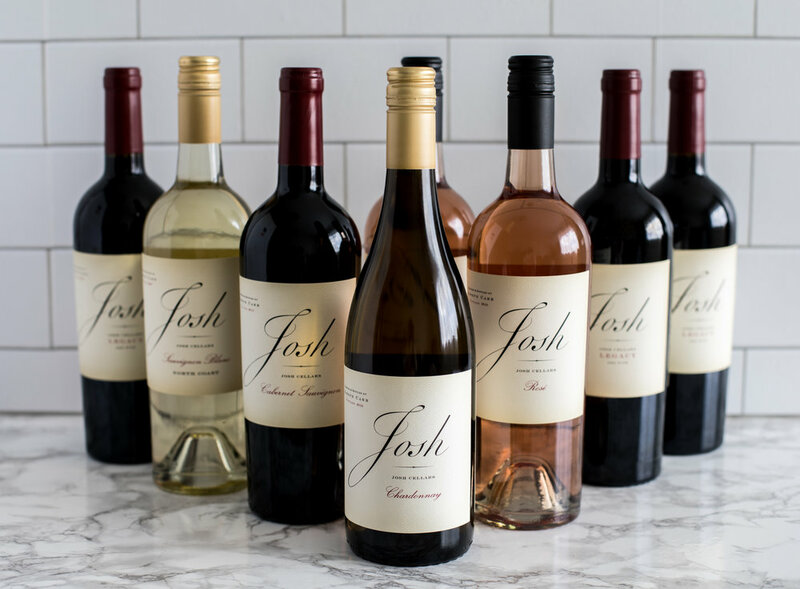 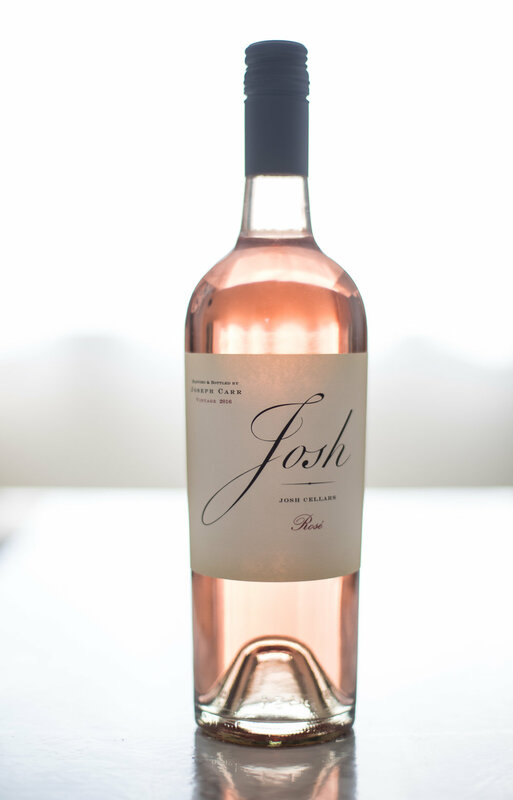 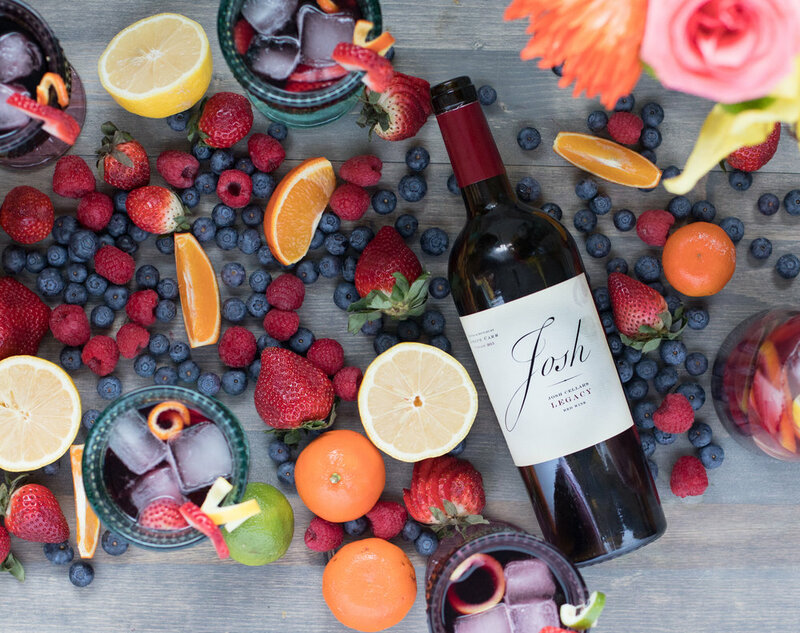 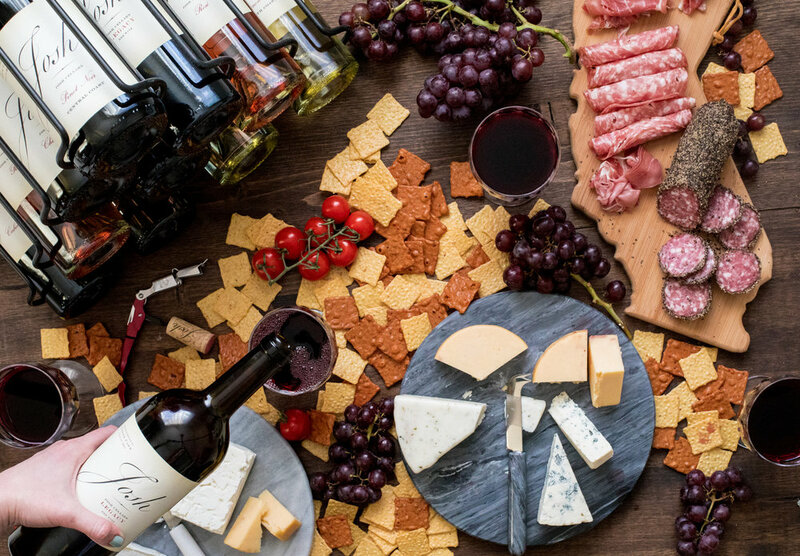 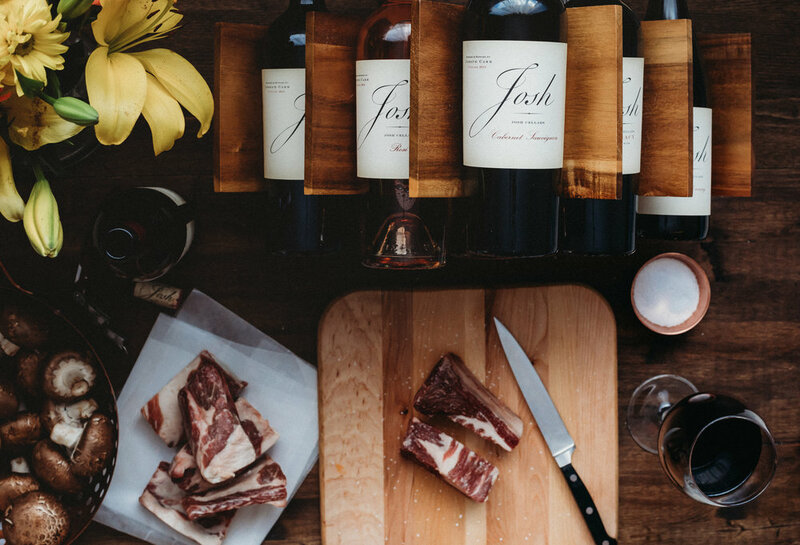 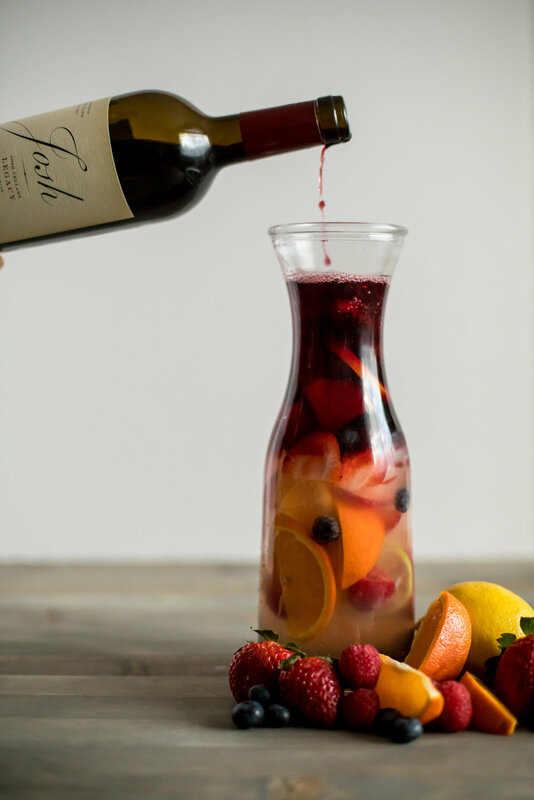 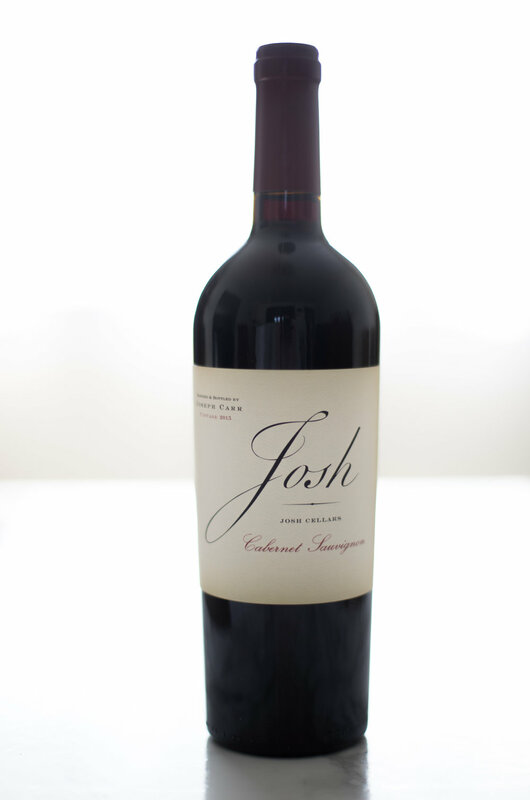 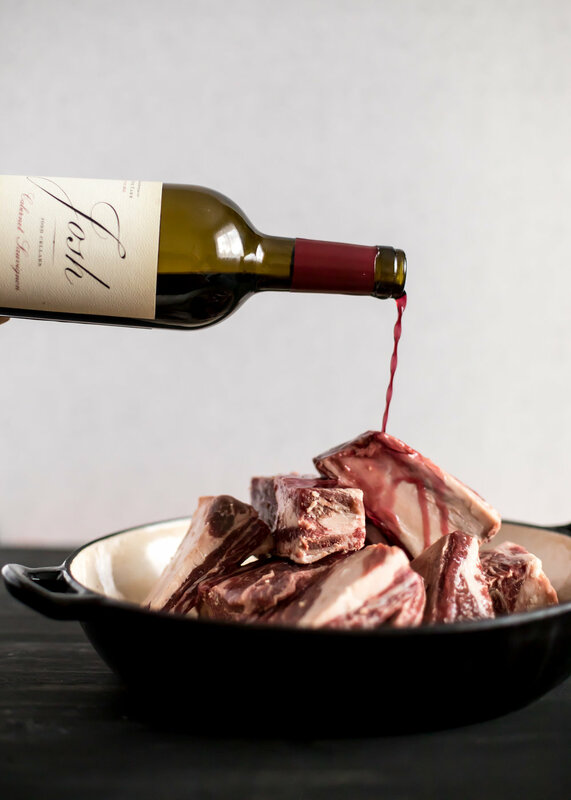 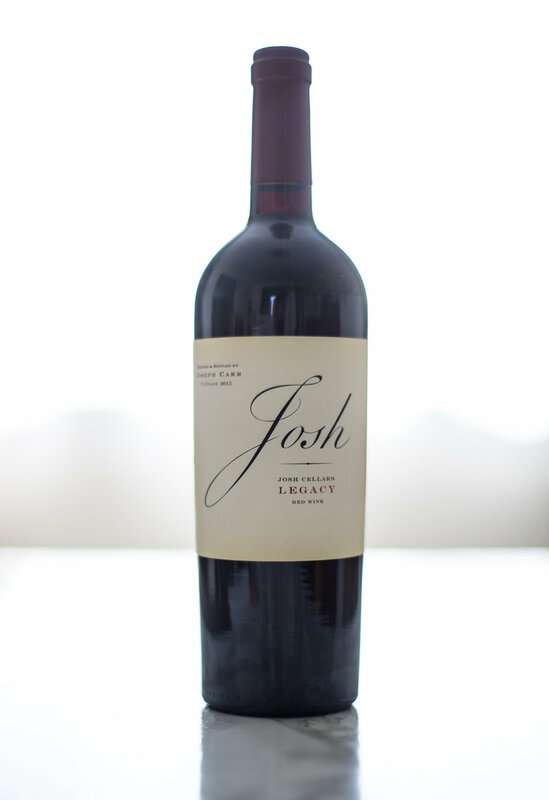 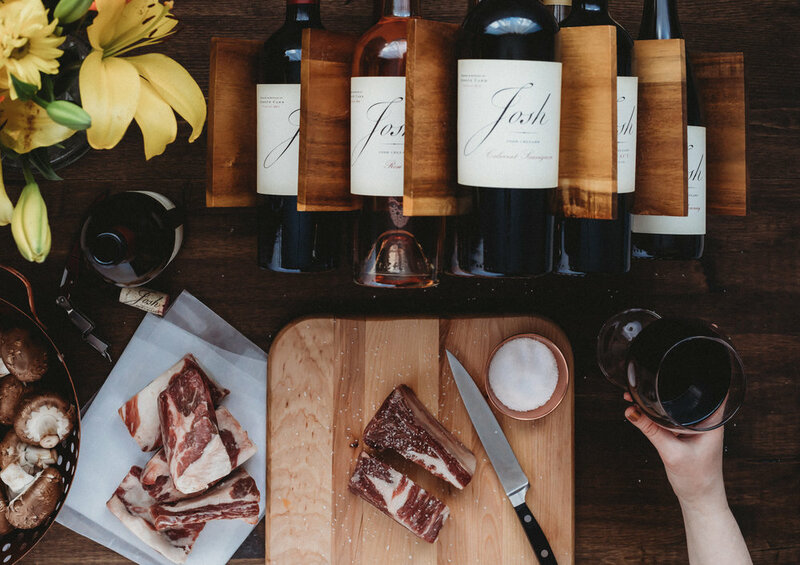 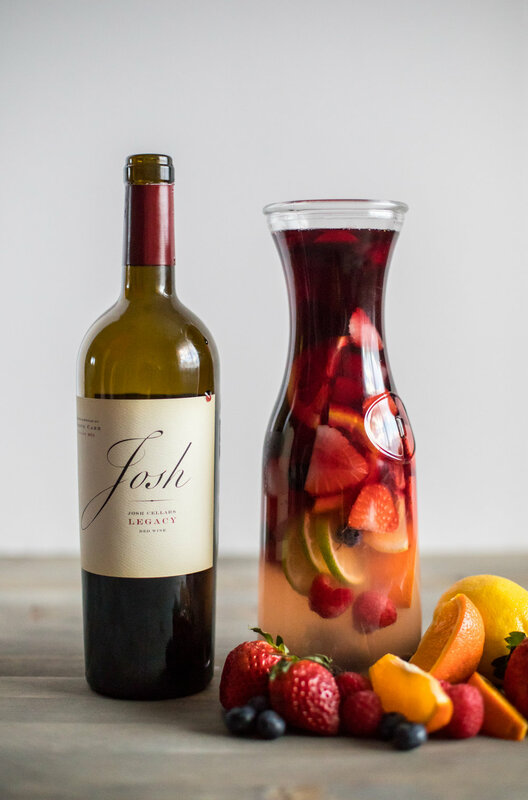 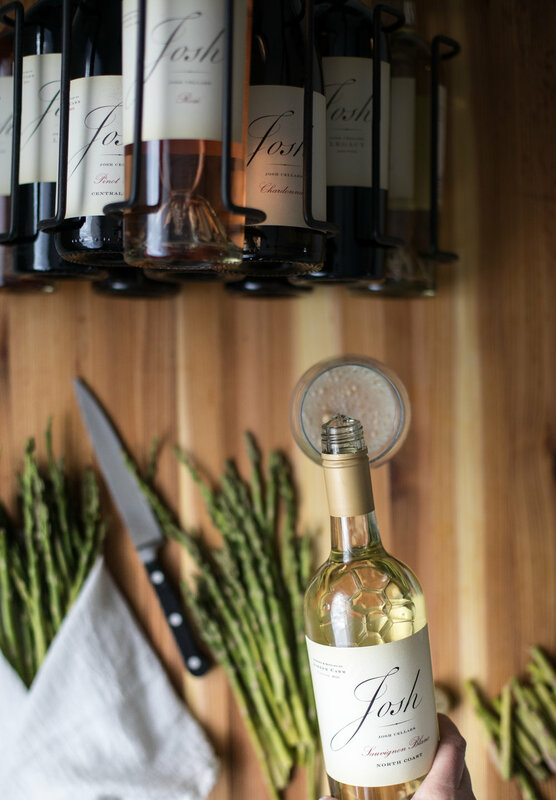 My approach to Josh Cellars was to look beyond just product photos and capture how this wine fits into all of our lifestyles-- it's the act of sipping wine while leisurely prepping dinner, or the endless gratification that is a GIF of a glass being poured. 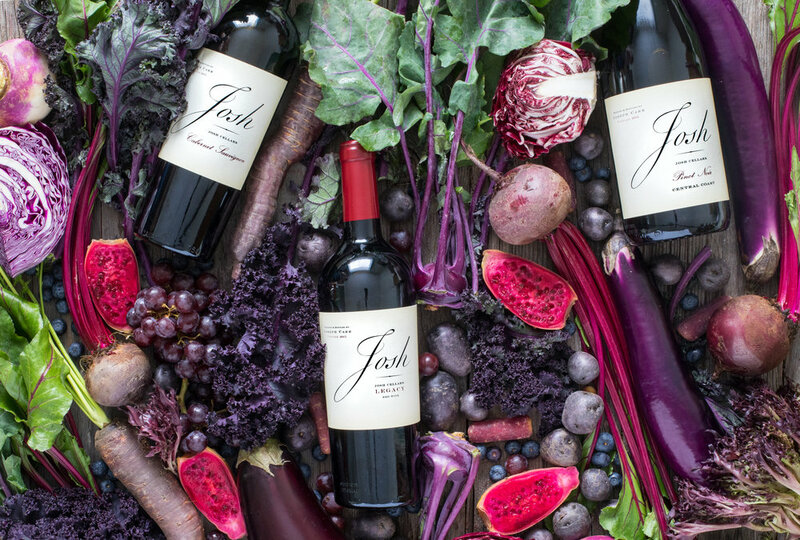 Beyond photos, I could also offer original recipes and pairings to be licensed for the Josh Cellars website and social media.